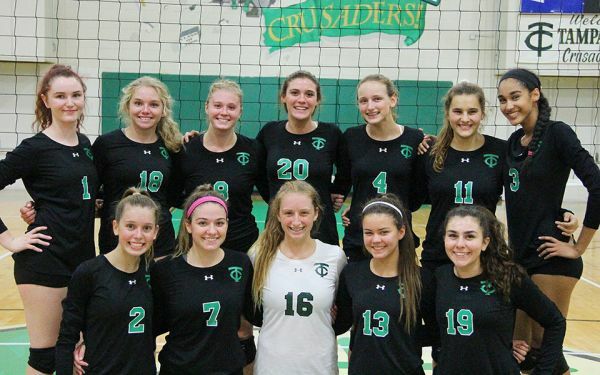 Tampa Catholic Volleyball will hold "Open Gym" starting June 25 on Tuesdays and Thursdays from 3:30-5:30PM. The Gym and School will be closed the week of July 4th. For additional information, please contact the Head Coach.